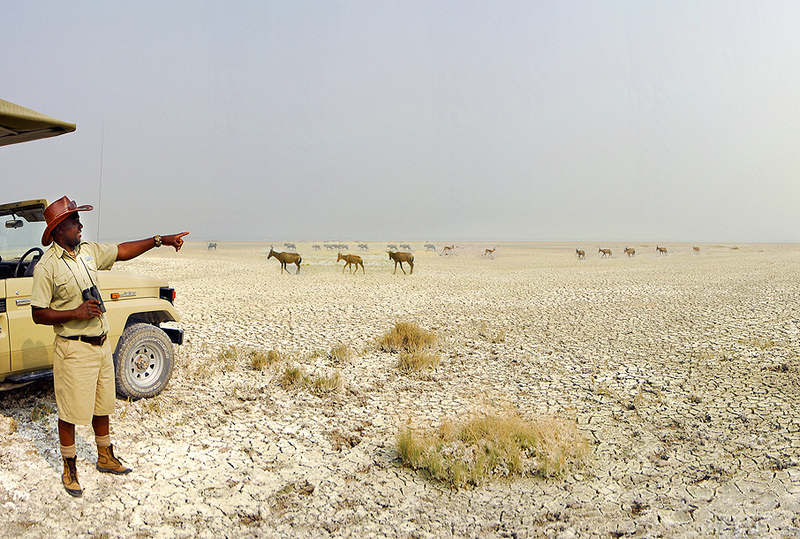 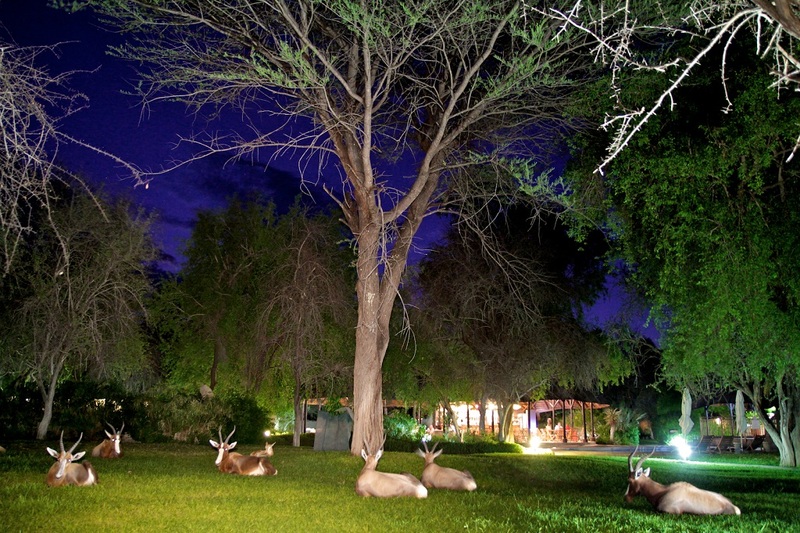 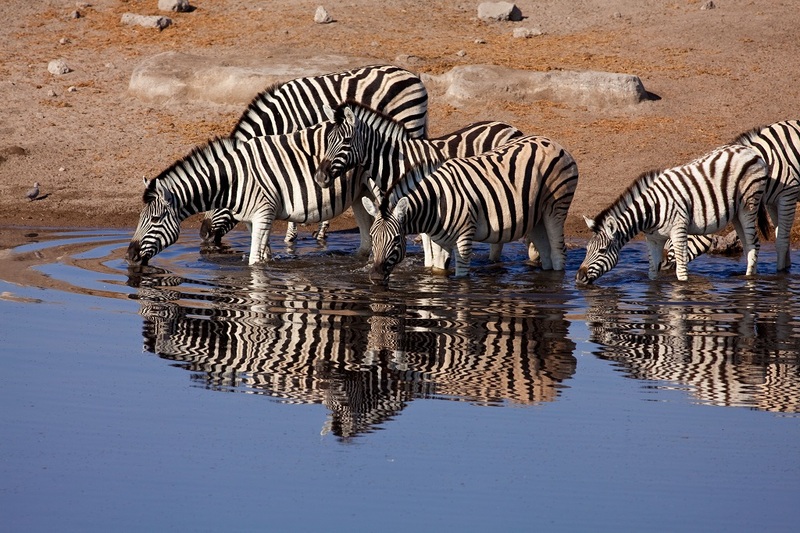 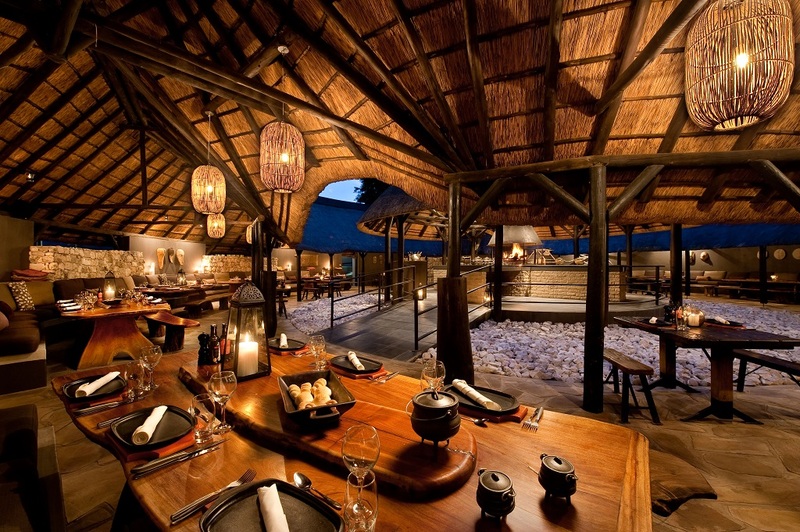 Known for amazing and diverse wildlife encounters, Mokuti Etosha Lodge is one of Namibia’s most popular destinations. 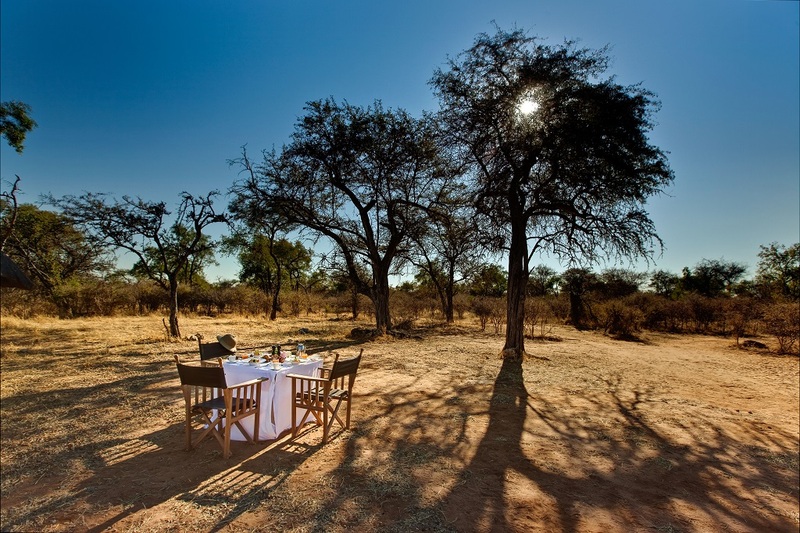 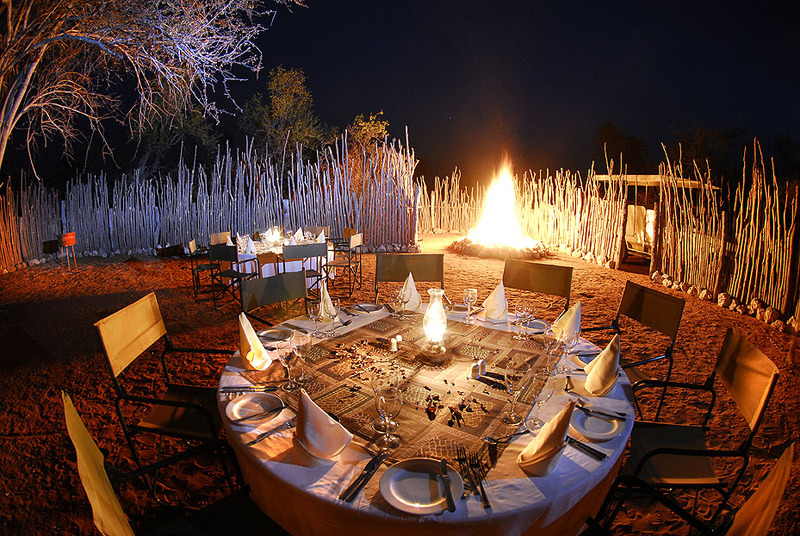 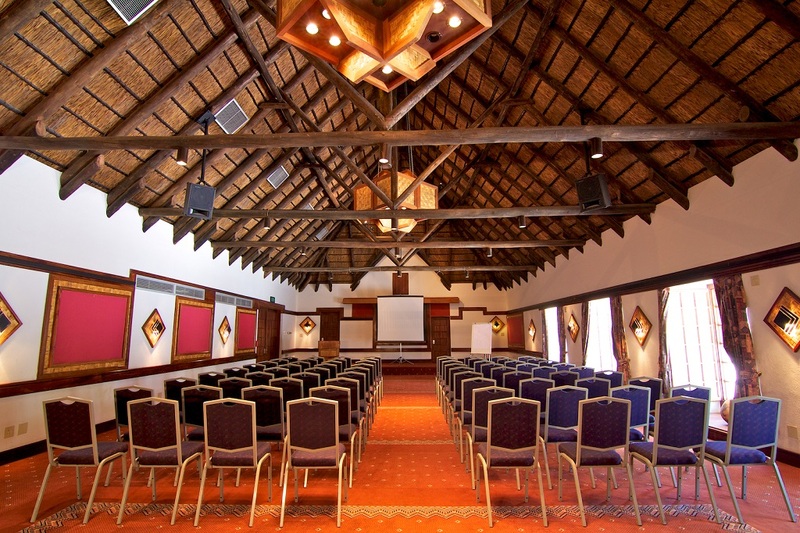 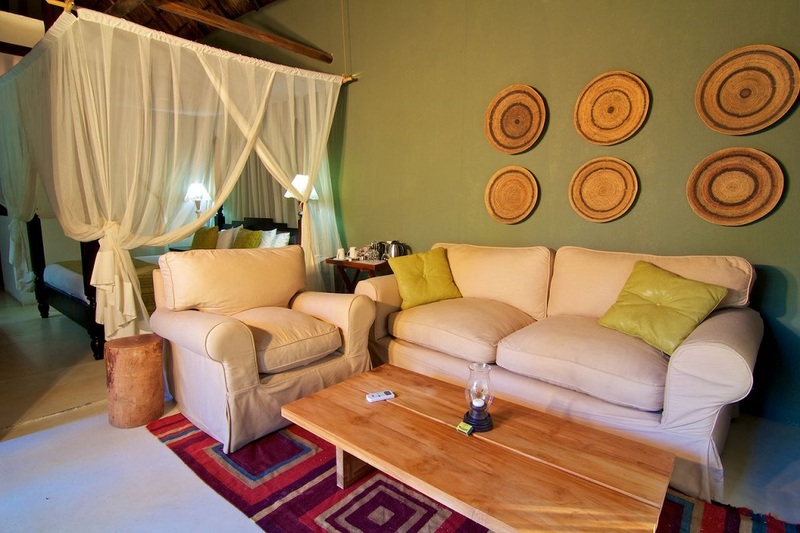 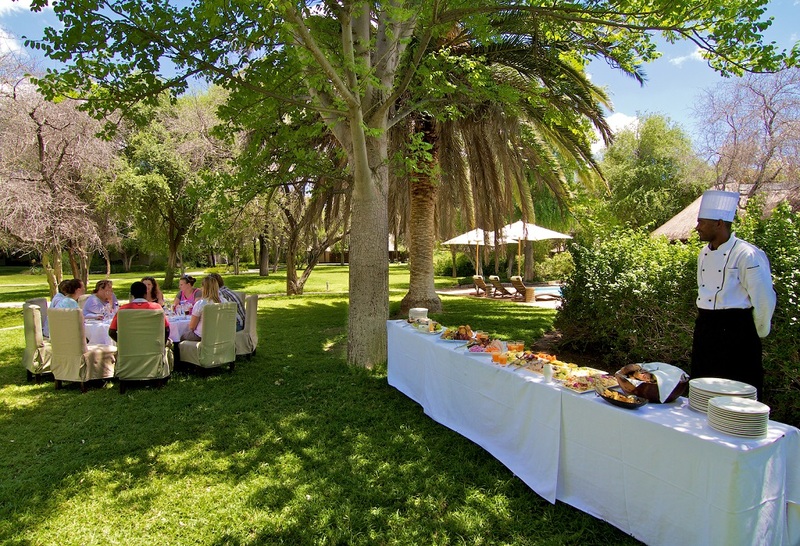 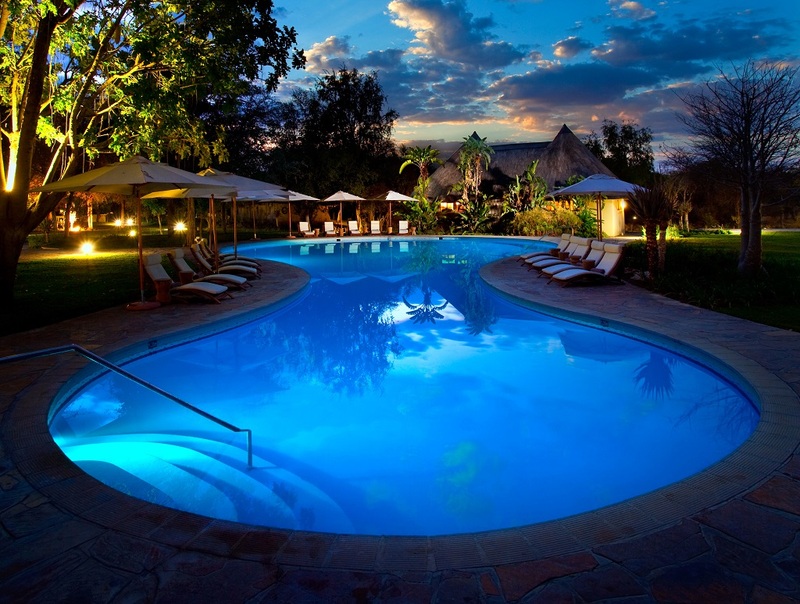 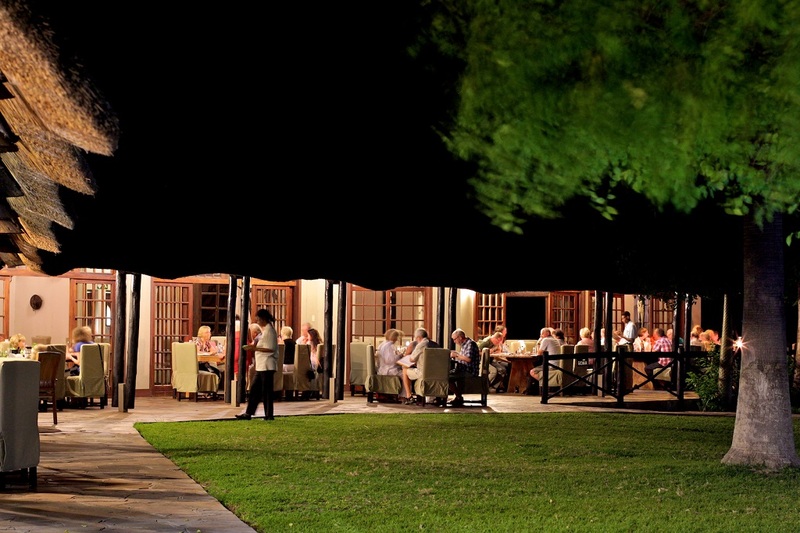 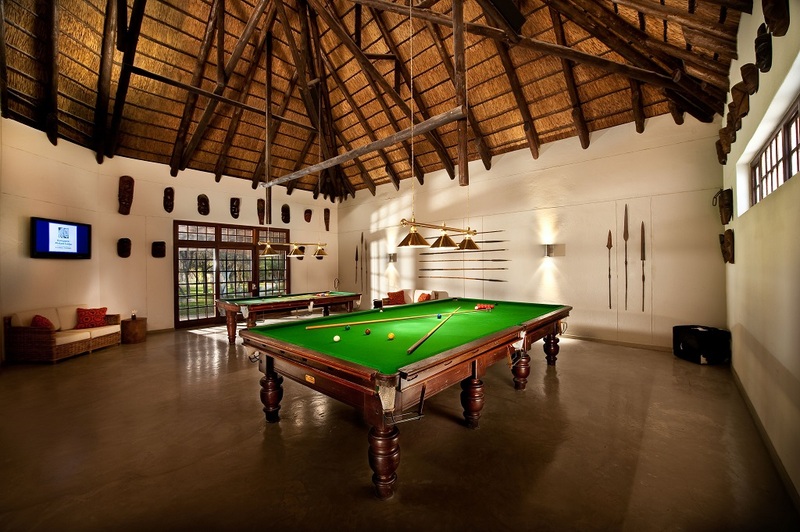 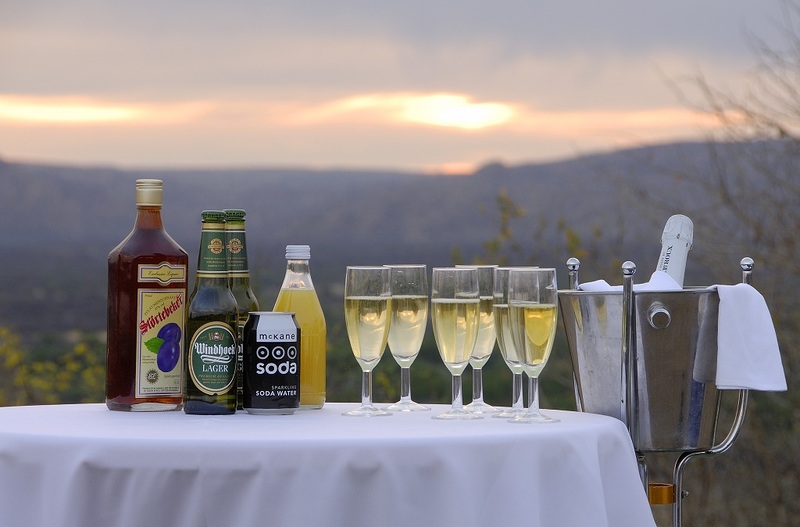 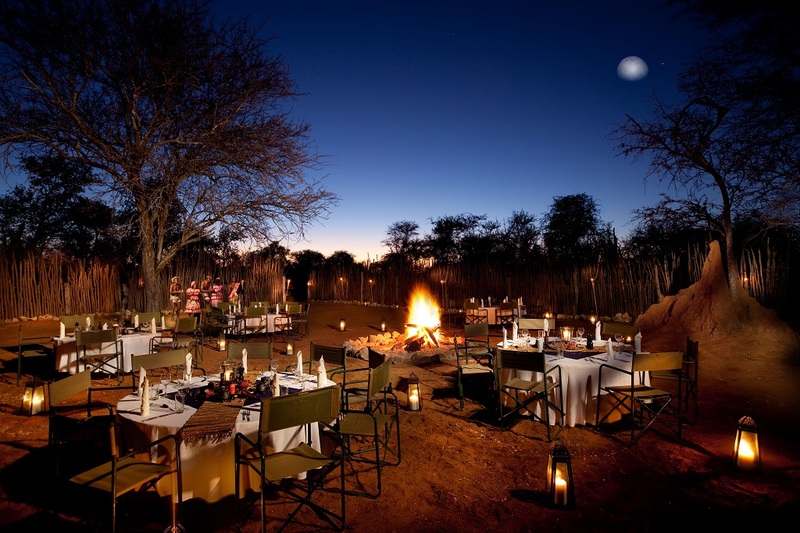 Whether you are a local or international visitor, this venue is perfect for any traveller who is curious to explore the famous eastern side of the Etosha National Park. 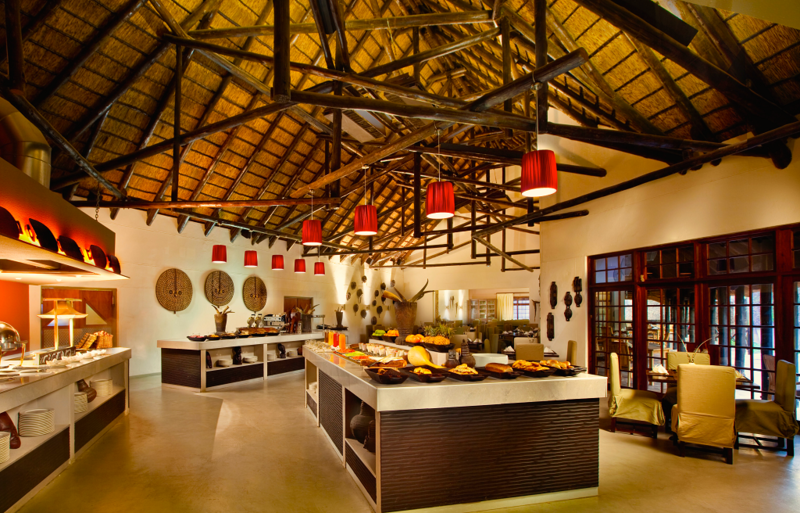 Situated only four-minutes away from the park’s eastern Lon Lindequist Gate, Mokuti Etosha Lodge is the closest lodge to the park. 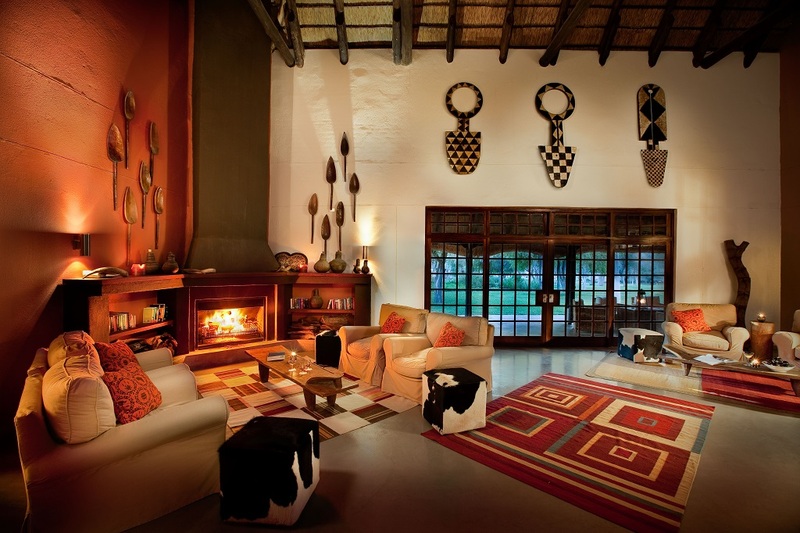 Settled in its own 4 000 ha nature reserve – it shares its border with this magnificent national wildlife reserve. 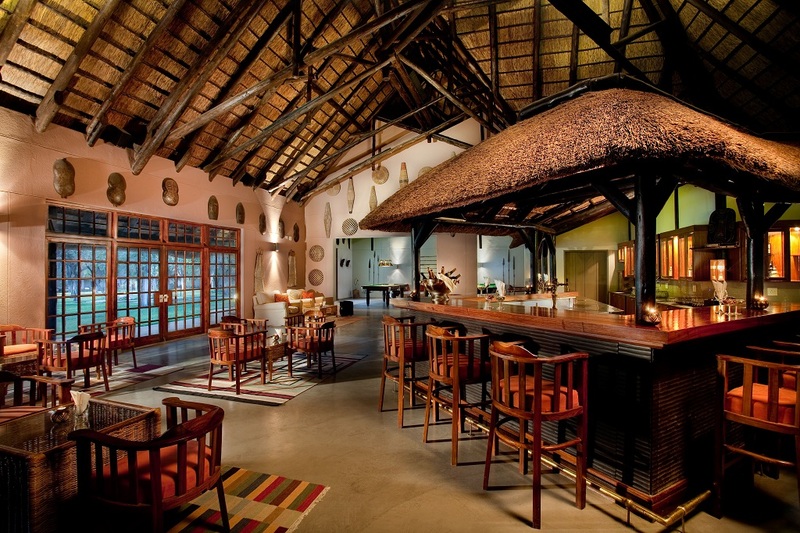 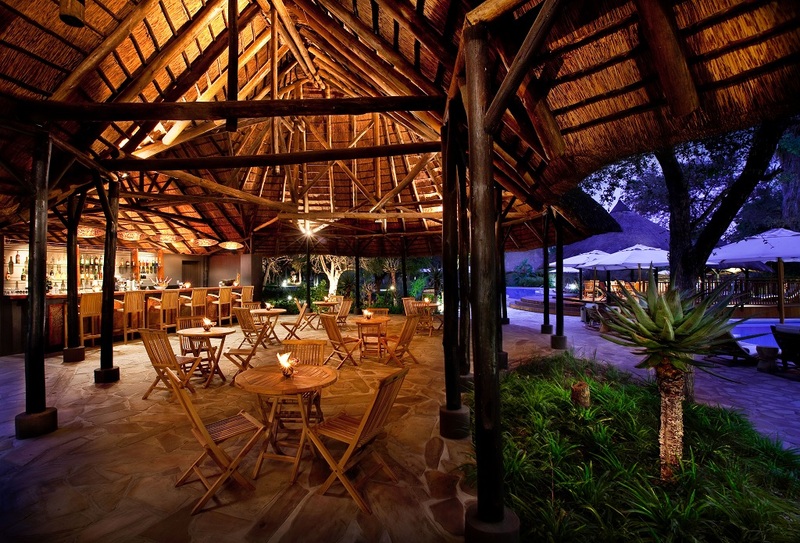 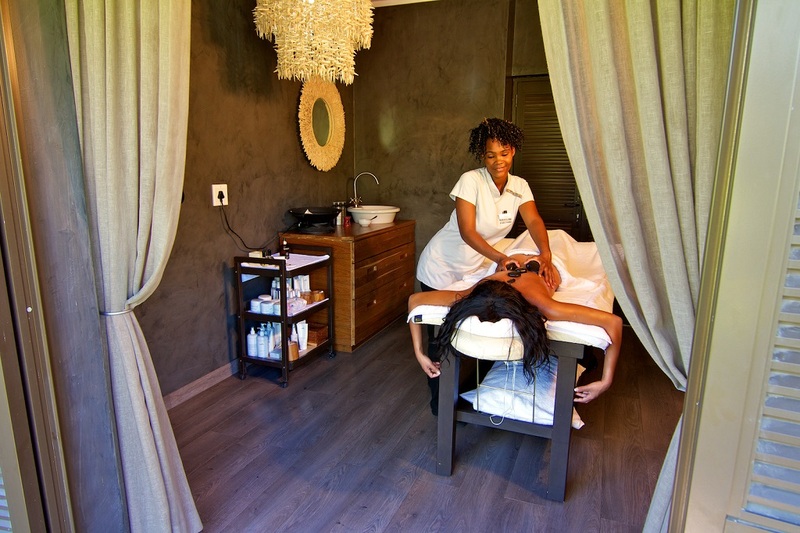 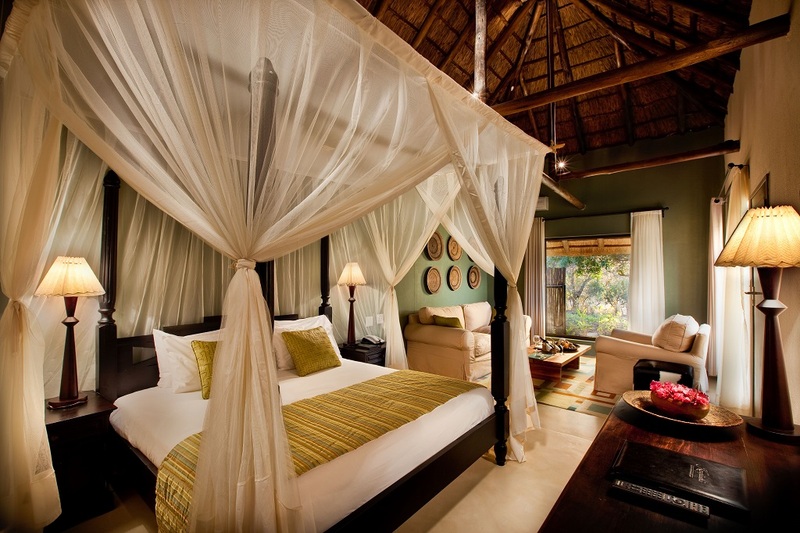 Upholding the true meaning of Mokuti (meaning in the forest) – guests are welcomed to a tropical oasis, surrounded by thatched buildings, lush gardens and forests nestled between the vast indigenous flora life. 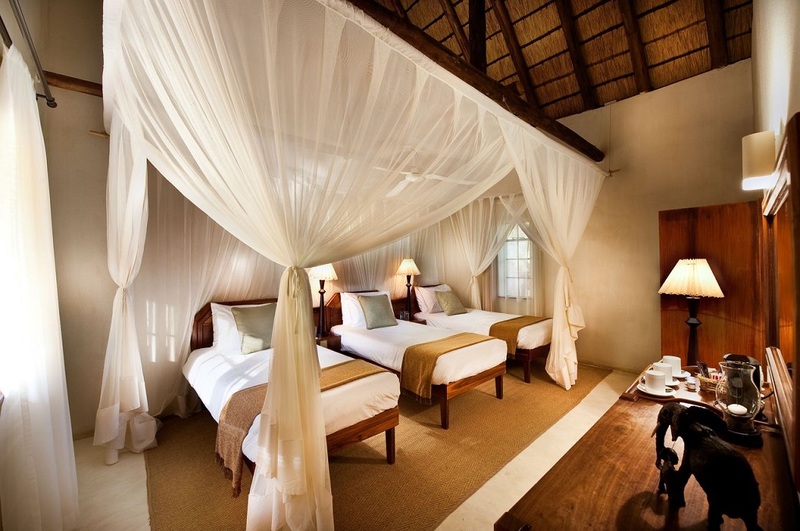 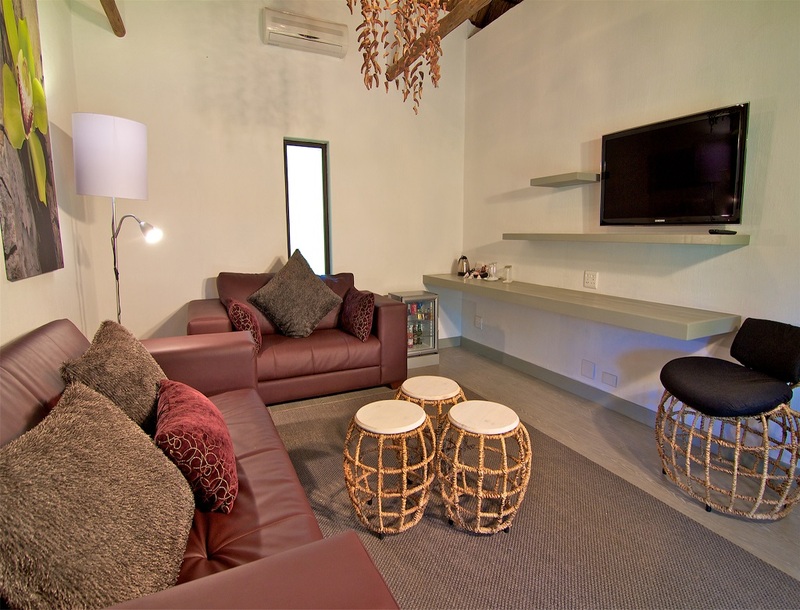 A wide variety of accommodation is available at Mokuti Etosha Lodge and is divided between standard rooms, luxury rooms and family rooms. 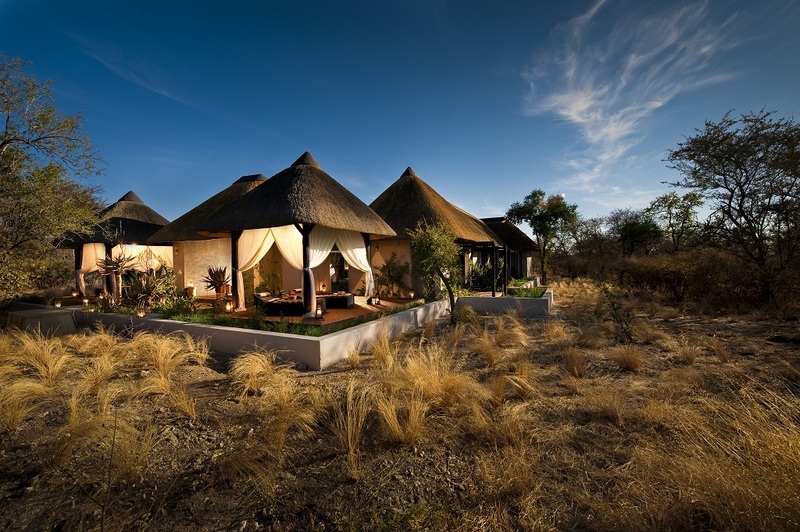 All equipped with their own en-suite bathroom. 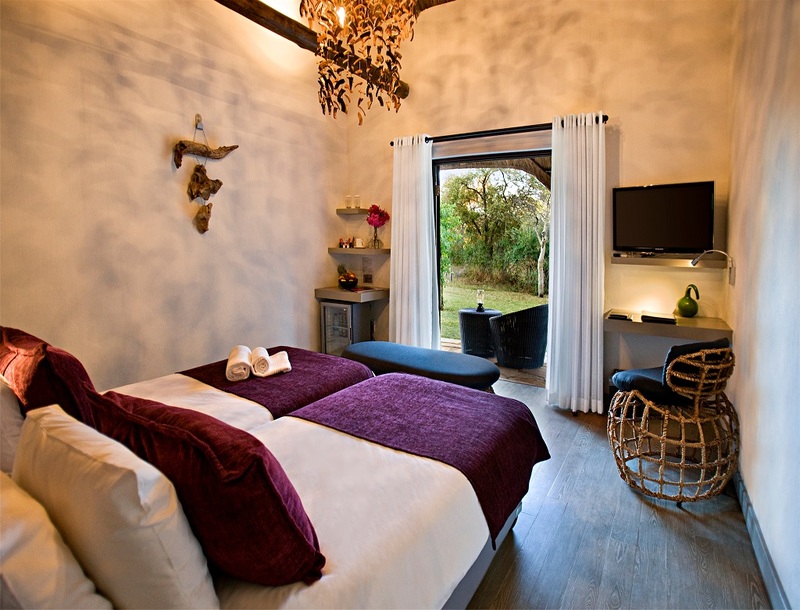 With 90 Standard Rooms available you will be sure to find one of them that suits your wants and desires. 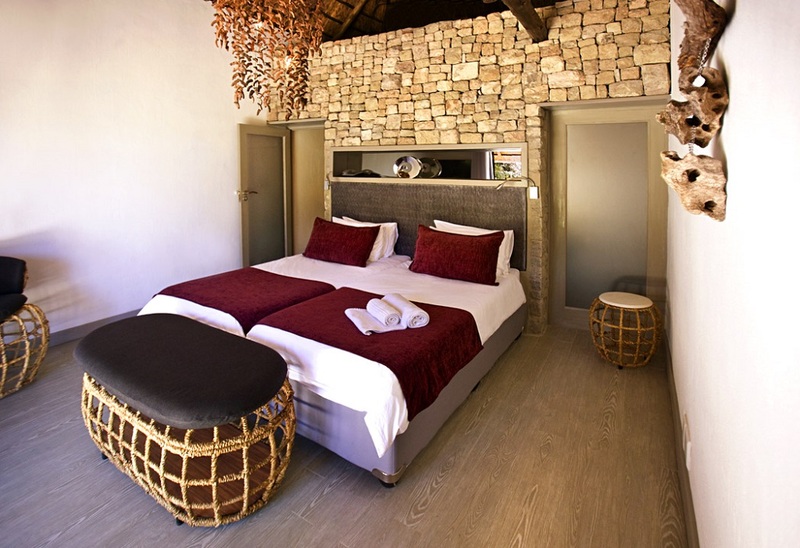 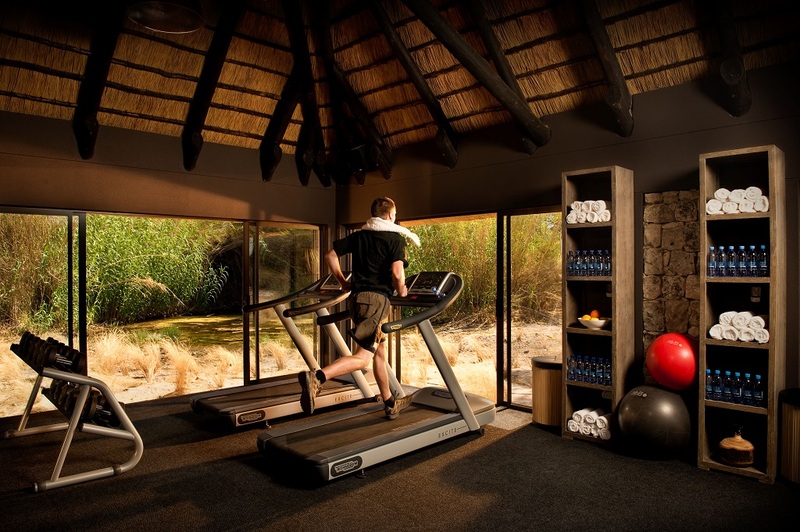 The eight Luxury Rooms are designed for your comfort, each equipped with their own en-suite bathroom, while the eight Luxury Family Rooms are perfect for family orientated holidays or getaways.